Lil Rel SO Many Shows! Lil Rel has been in everything recently! Getting his start in Get Out. He has gone on to star in his own show Rel on FOX and Netflix’s Hit movie Bird Box. This summer you can see him in the new show on Comedy Central called South Side. Lil Rel joined by Eric Andre will also be in a new movie, from the producers of Jackass, called Bad Trip coming out this fall. 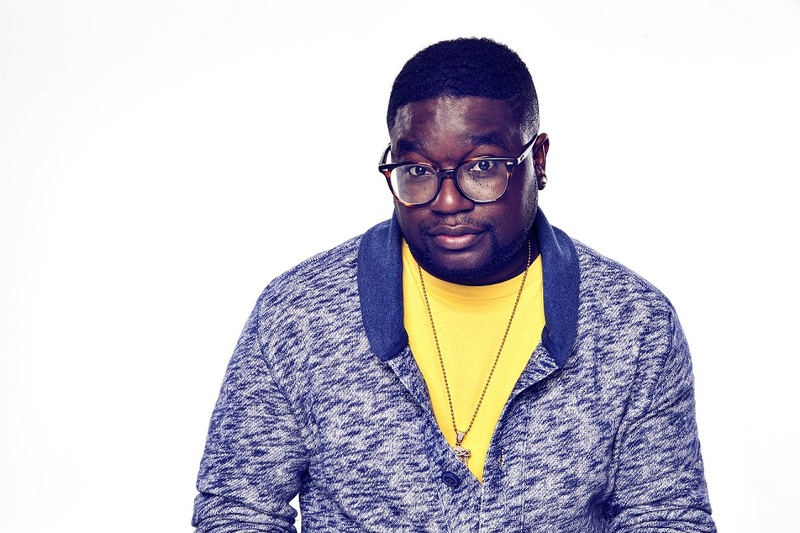 Needless to say, Lil Rel is blowing up and who knows the next time he will be touring. Get you tickets now to see him at Comedy Works Downtown in Larimer Square March 7 – 9!